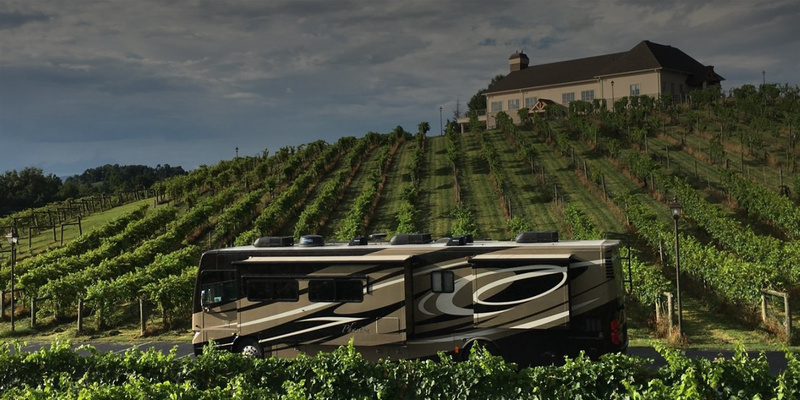 We’re a network of wineries, farms and attractions that invite RVers to visit and stay overnight for free! 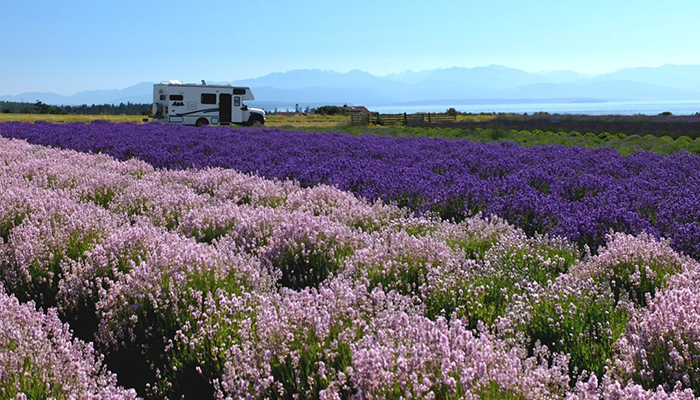 Members can visit and stay at any of our 734+ stunning locations completely free! 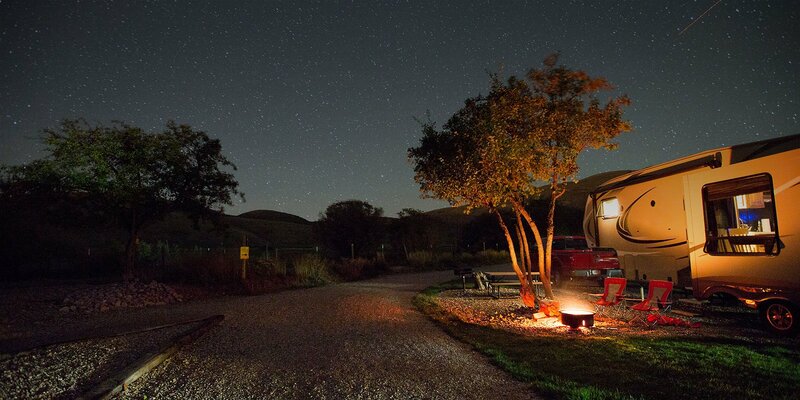 Trade that boring $50/night campground for a unique experience and make lasting memories with your family and friends. Our $79 membership fee pays for itself in just one night. 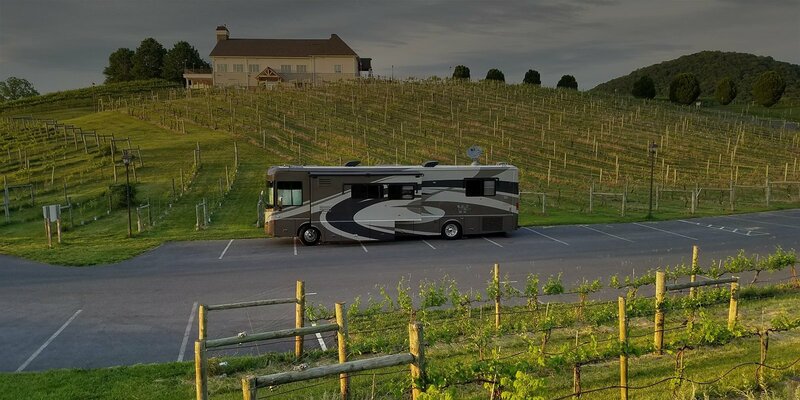 Swap the crowded parking lot for a peaceful vineyard. 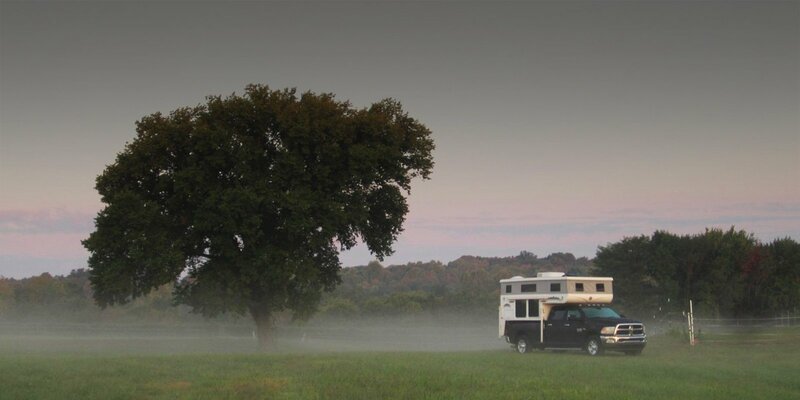 Why settle for spending the night camping in a crowded parking lot? 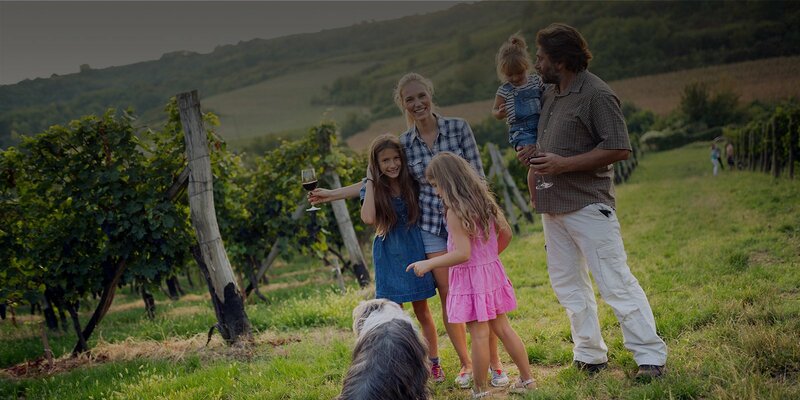 Imagine the opportunity to camp out in a blissful vineyard, sipping on delicious wines peacefully with your family and friends. 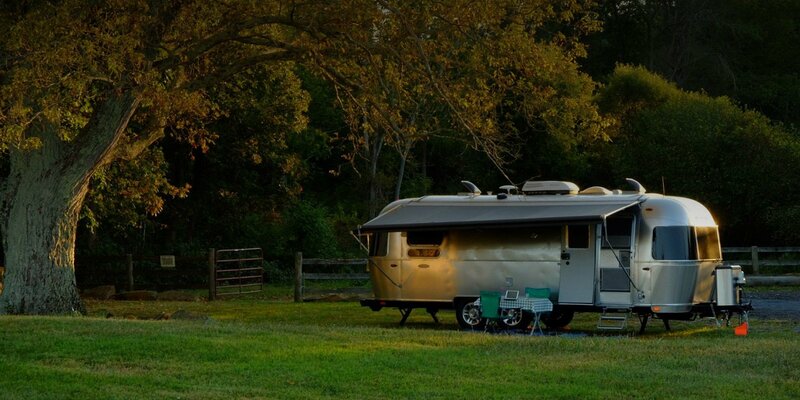 Imagine camping with your family at these picturesque hosts. 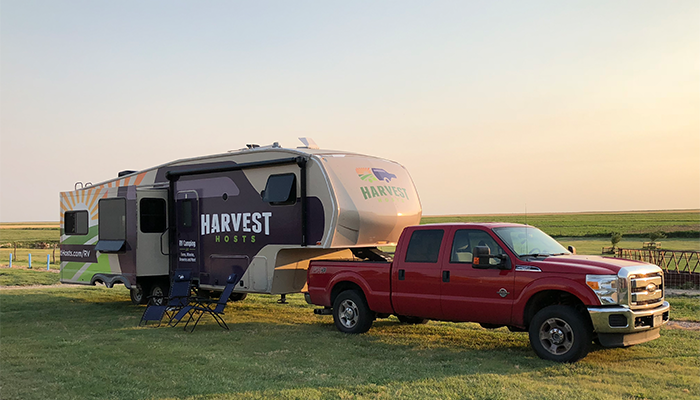 With Harvest Hosts, you always stay in a 5-billion star hotel! 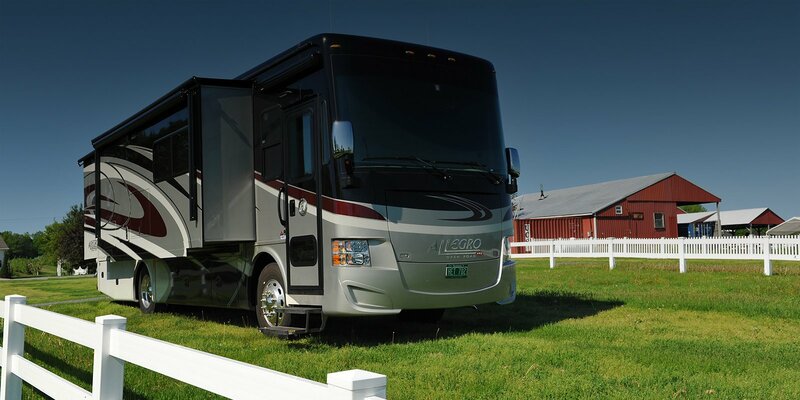 Imagine the memories you will create camping on a lush vineyard or a gorgeous farm with your family! 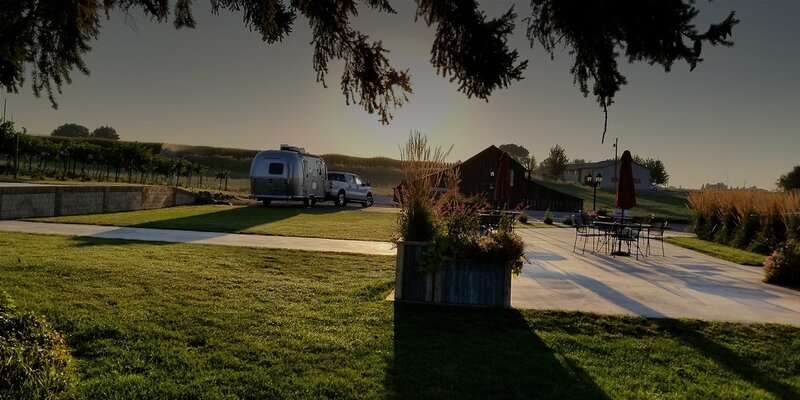 With over 734 hosts and growing, Harvest Hosts has the potential to be the best $79 you’ve ever spent RVing. Members are required to maintain liability insurance on their vehicle and proof of such insurance must be carried in the vehicle. 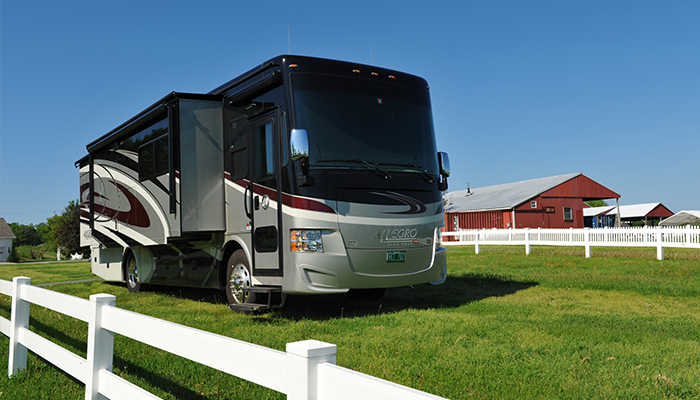 The Host locations have no responsibility for damage or theft to your RV, tow car or to you, your family or guests. Please support the Hosts you camp with! 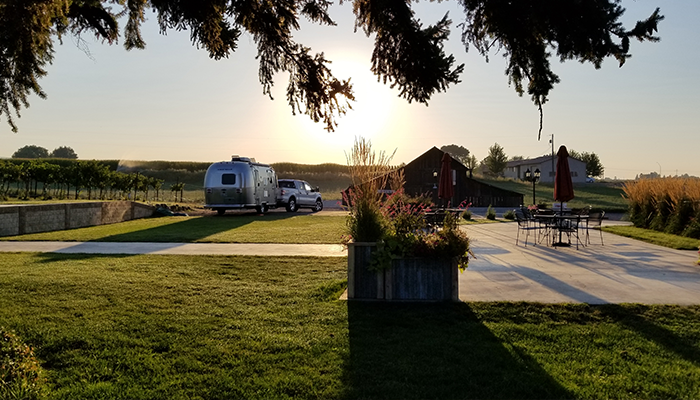 Think of how much your fabulous overnight is worth and use some of those camping costs savings to purchase wine or gifts from the gift shop. We recommend spending a minimum of $20 to support your Host–that way everyone wins! View our Frequently Asked Questions (FAQs) for more information. 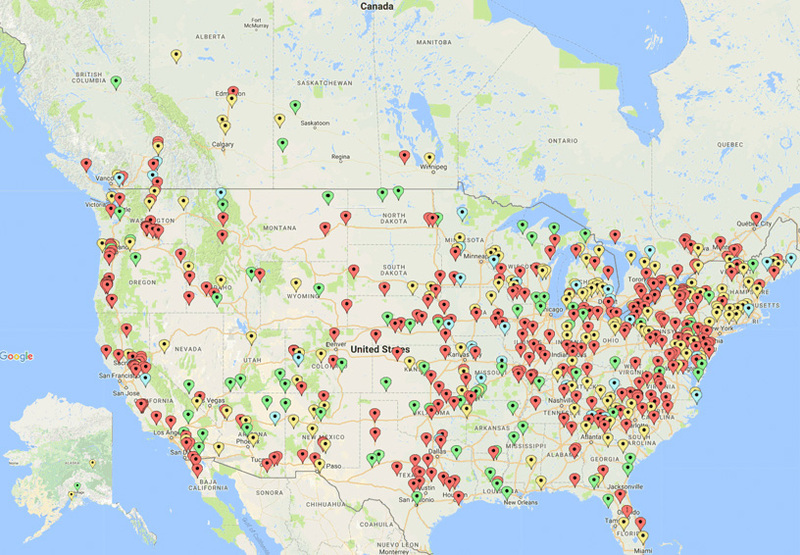 Harvest Hosts currently has 734+ Hosts located in all the lower 48 US states, Canada, Alaska and Baja California. 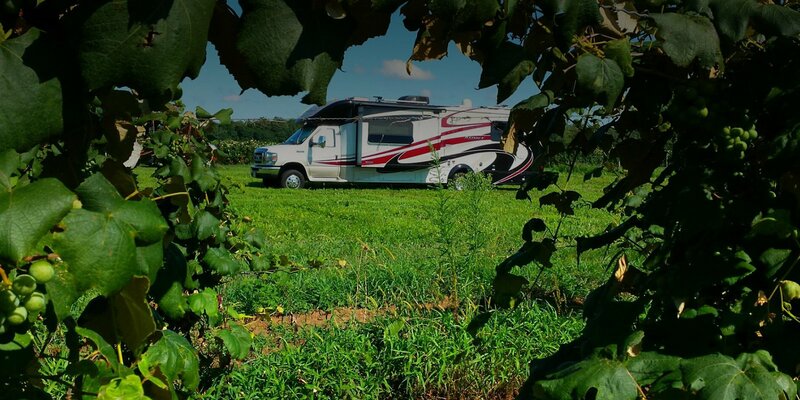 Wineries, breweries and agri-tourism sites: Historic open-air museums, aviation museums, alpaca ranches, wildlife rescue facilities, farm museums, oil museums, brewery museum, dinosaur museum and an alligator ranch. 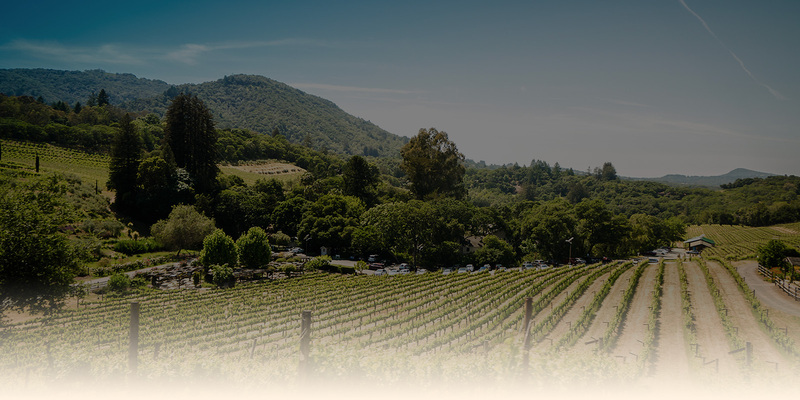 Farm types: Fruit & vegetable farms, berry farms, cider mills, orchards, u-pick operations, organic farms, flower nd herb gardens, lavender farms, farm markets, goat/cow dairies, creameries and maple sugar farms. 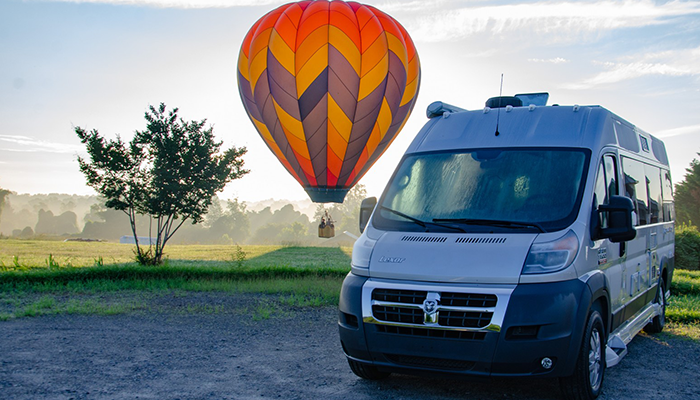 Spare your family and friends from the same-old boring campground or crowded parking lot and start planning your next great adventure today! PURCHASE YOUR HARVEST HOSTS MEMBERSHIP JOIN HARVEST HOSTS TODAY! 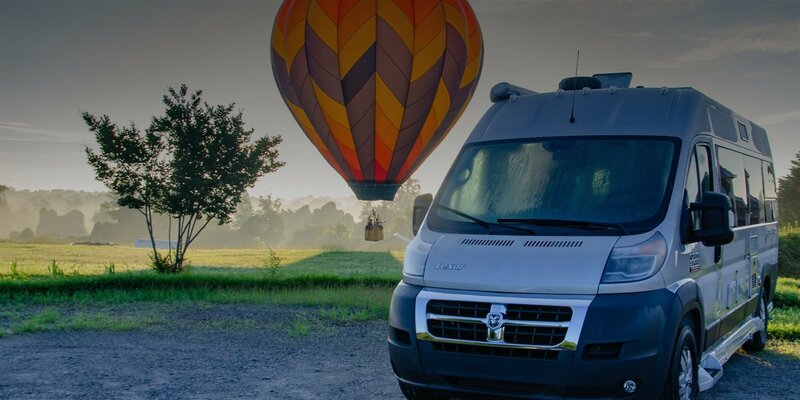 Members are required to maintain liability insurance on their vehicle and proof of such insurance must be carried in the vehicle. 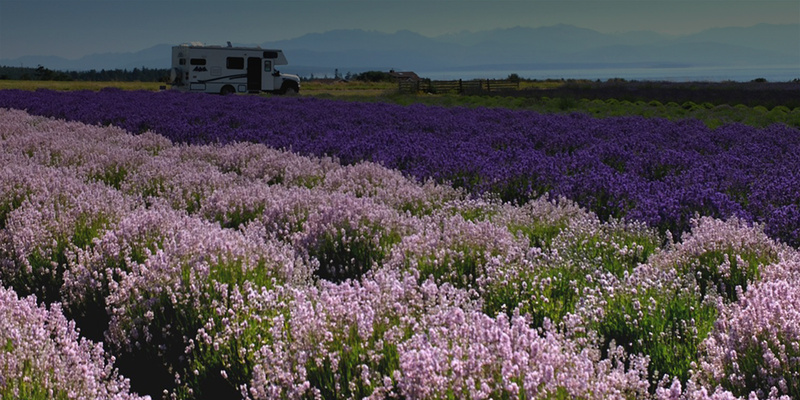 The Host locations have no responsibility for damage or theft to your RV, tow car or to you, your family or guests. You agree to hold harmless Harvest Hosts, all Hosts and their personnel from and against any and all claims, controversies, actions, causes of actions, liabilities, demands or damages of whatever name or nature, whether at law or in equity, including reasonable attorneys’ fees arising from your Host visits.